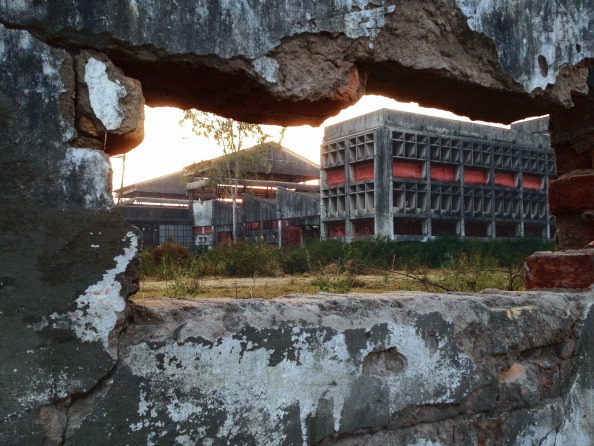 The survivors of 1984′s Bhopal gas disaster have won a significant step toward justice. An Indian court ruled this week that Dow Chemical must explain why its wholly owned subsidiary, Union Carbide Corporation (UCC), has repeatedly ignored court summons in the ongoing criminal case concerning the Bhopal disaster. Union Carbide is accused of“culpable homicide not amounting to murder” for over 20,000 deaths. Almost three decades after the Bhopal disaster, victims and their families have yet to receive adequate compensation from Union Carbide or the Indian government. 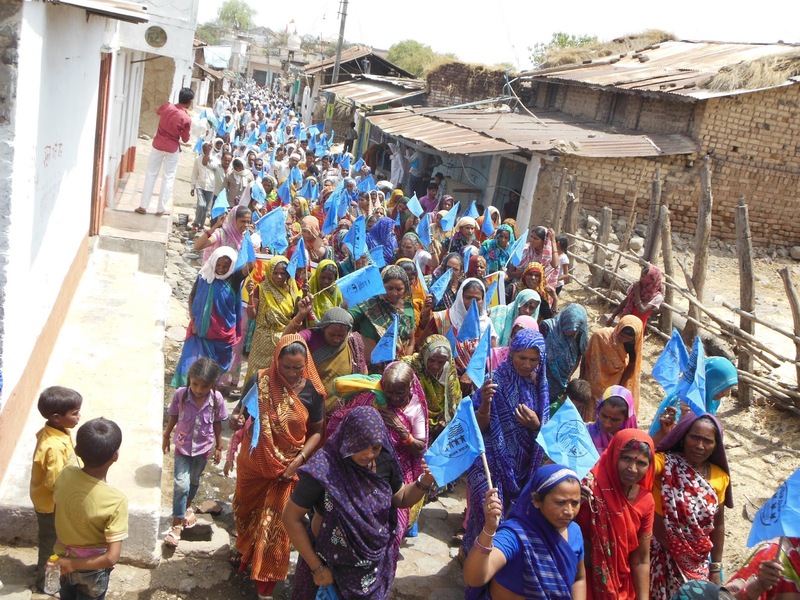 Gas victims protest at a rally demanding social justice and reparations for the victims of the Bhopal gas leak. 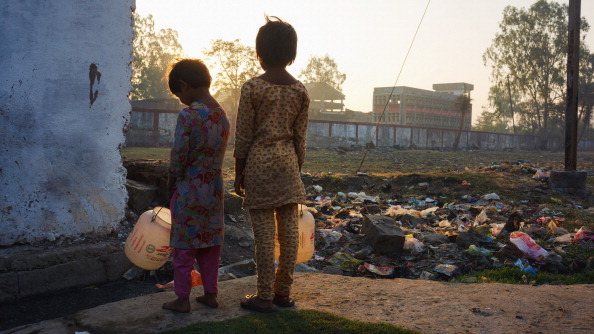 The site has never been properly cleaned up and it continues to poison the residents of Bhopal (Photo by Giles Clarke/Getty Images). “The summoning of Dow Chemical is potentially a giant step towards establishing the criminal liability of Union Carbide Corporation for one of the worst corporate disasters in world history,” said Satinath Sarangi, a member of Bhopal Group for Information and Action. Dow Chemical, a controversial sponsor of last summer’s London Olympics, has failed to ensure that Union Carbide appear before Indian courts. The U.S. chemical giant has consistently denied any responsibility for the on-going negative environmental and human rights repercussions of the gas disaster. 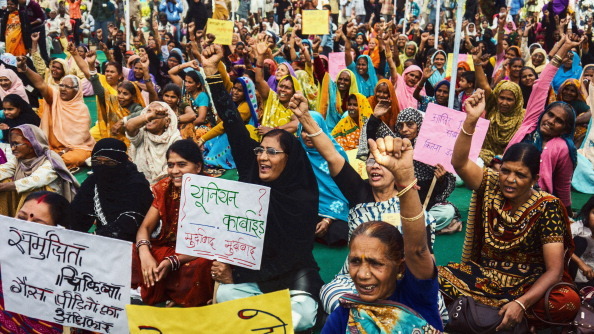 After a recent ruling in US courts unfavorable to Bhopal’s survivors, this week’s ruling in India represents a shift towards justice for the people of Bhopal and a step towards meaningful corporate accountability for the world’s worst industrial disaster. As Martin Luther King Jr. said, “The arc of the moral universe is long, but it bends towards justice.” Perhaps this ruling will help Bhopal’s survivors finally win the justice they deserve. For more Amnesty International news and actions focused on corporate accountability, sign up for our monthly email actions, join our Corporate Action Network Facebook page or follow us on Twitter at @aiusacorpaction. James Mutti, India Country Specialist for Amnesty International USA, largely researched and contributed to this article.